NOTE: I will be giving away this (previously viewed) DVD (minus the passport) to the first commenter on this post. Just leave your email address in the comment section! 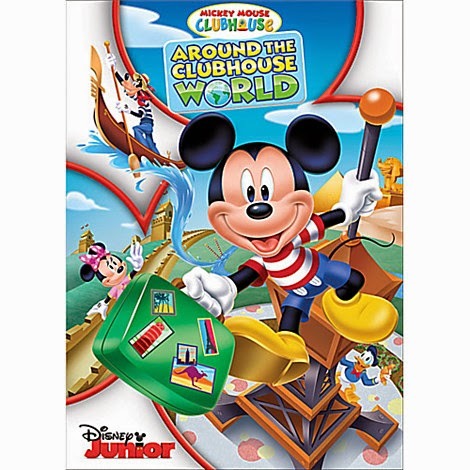 When I was approached to participate in this DVD promotion I was bit hesitant since my kids are already old(er) and I thought that maybe they wouldn't bee that "into" Mickey Mouse Clubhouse, after all, the target audience for that show is assumed to be kids under 4, right? 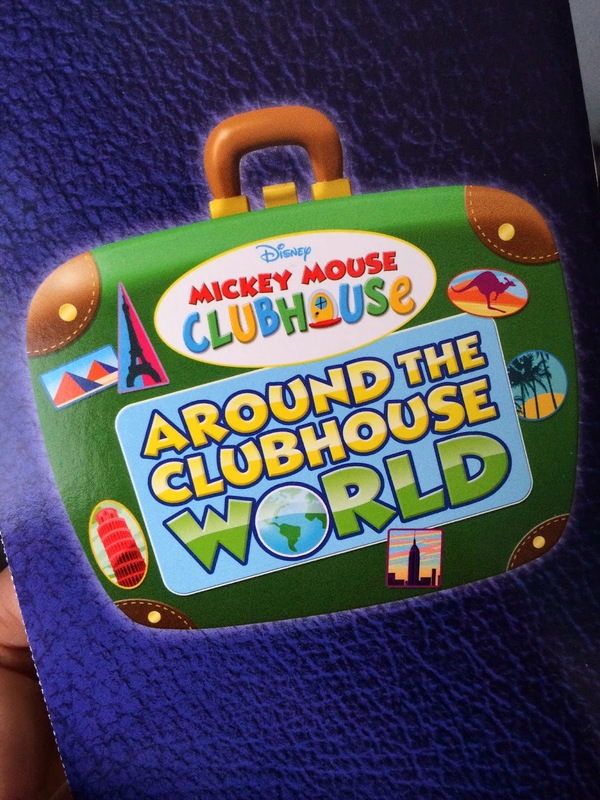 Well, I received the DVD in the mail today and since we're fresh off a Europe trip I saw it fit to show them the DVD, which features 4 episodes including (of course) the one where Mickey and friends visit four iconic places (Paris, Venice, Egypt and China) in attempts to collect stamps for their special passport. The episode is fun, colorful and very entertaining and surprisingly the kids really enjoyed it; it's very engaging even for older kids since it features geographical icons that are appealing to everyone. The girls really got a kick out of seeing the Eiffel Tower in the "Clubhouse World" and enjoyed hearing the French words that were thrown around. It was definitely cute and funny! 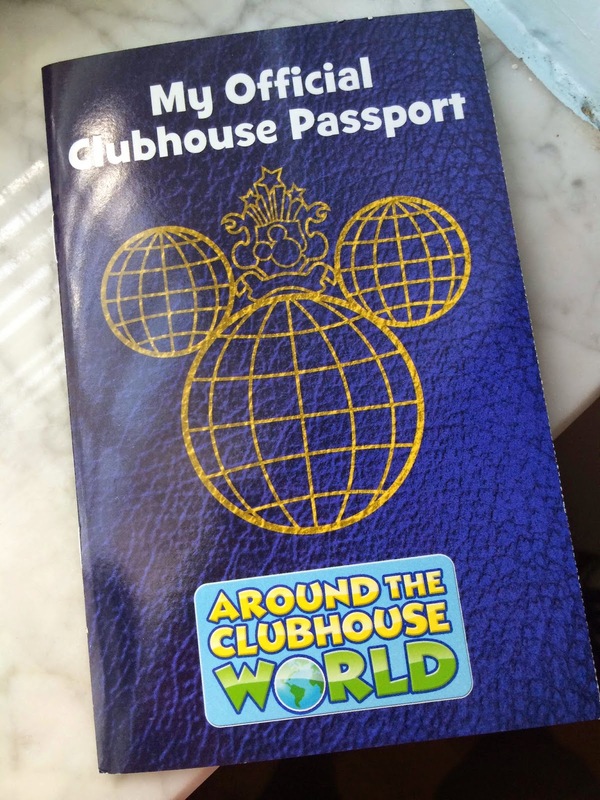 I particularly liked the fact that the DVD comes with an official "Clubhouse Passport" with a bunch of stickers; the passport can be personalized since it has room for the child's picture and biographical information and a few other cute fields...it's such a creative way to develop an episode. 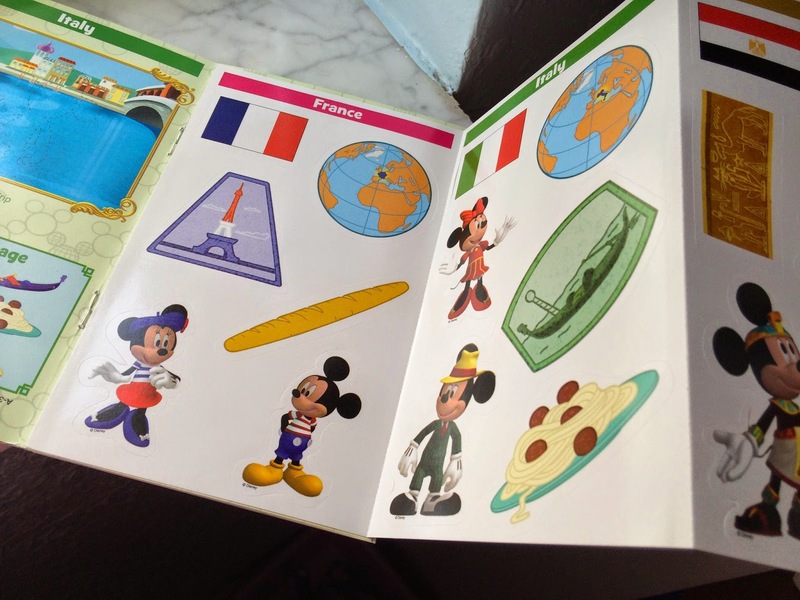 I will also point out that the official passport is printed on high quality card stock and it is very colorful...the kids really loved it!